Have you thought about airports as a proving ground for your smart cities tech ideas? As hubs for travel and commerce, airports move large volumes of people and goods at the pace of life in controlled spaces. Airports are unique places for developing tech solutions that are translatable to making cities more resilient. 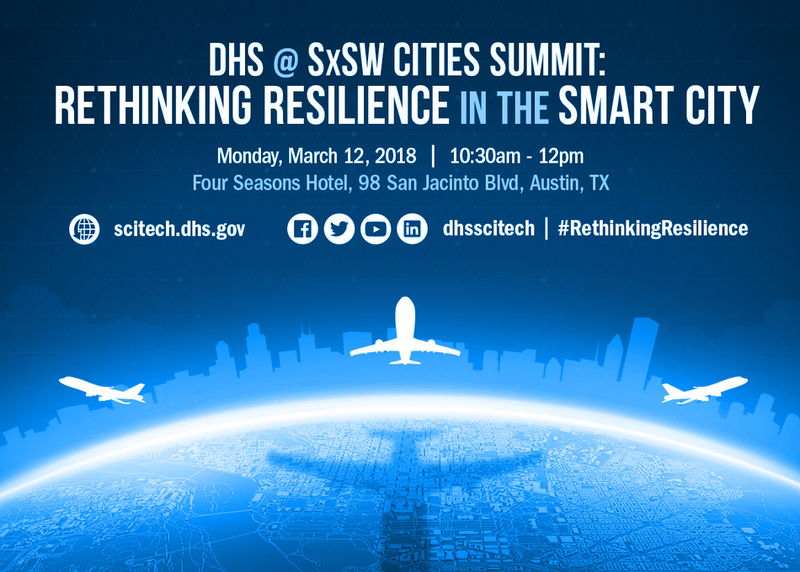 In the face of natural and man-made disasters, the Department of Homeland Security seeks new thinking on how cities can use airports as labs for enhancing security and resilience for your whole community. Join this ‘call to action’ and help secure our smart future!